These different events can lead to a lot of unique issues, but thankfully Oscar and his team are up to the challenge. Recently at an overnight event, Oscar was doing his rounds when he saw a child walking down one of the corridors unaccompanied. He thought this was odd and noted the direction the child was heading. Not a minute later, a security guard approached Oscar and asked if he had seen a child. One of the students at the overnight event had wandered off. Due to his experience and situational awareness, Oscar was able to help the security guard find the child almost immediately. 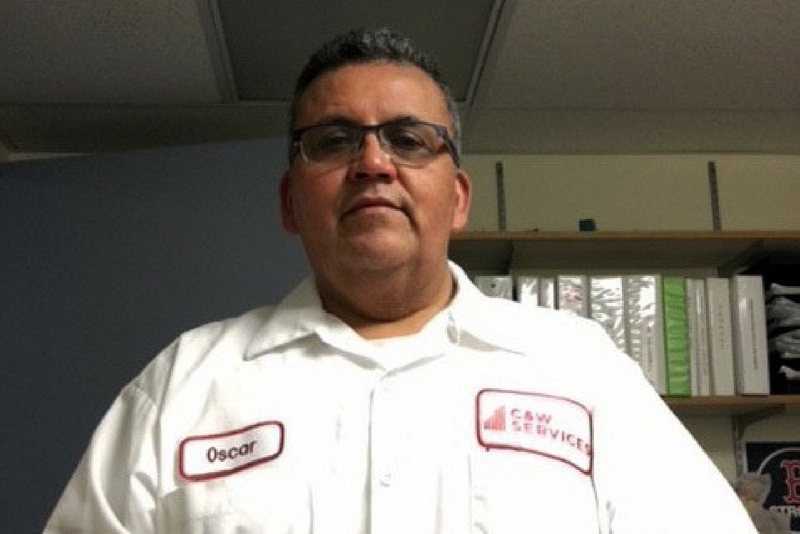 Oscar is one of many stories we have from the field that demonstrate how our team’s culture is the backbone of our service delivery success. We pride ourselves on delivering a broad portfolio of services, developing and empowering our people, and defining a new status quo. Get inspired and read more stories about employees just like Oscar.